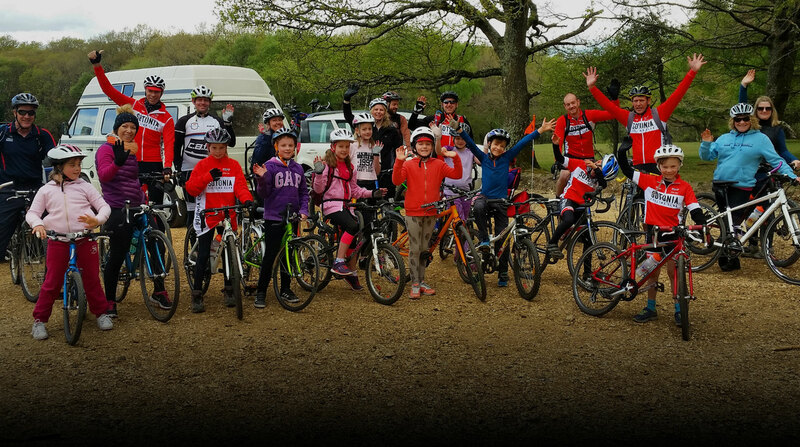 This event was run on the P128/25 course, with 26 riders taking part. It was a dry evening without too much wind, although several people commented that it wasn’t a particularly fast day. In 2016 Phil Wilks won the event with James Peckham in second place. James was keen to add the 25 mile championship trophy to his growing collection, and rode a perfectly paced time trial to win the event by 39 seconds from Phil. We’d also like to draw attention to two riders who did not have working rear lights. With a lot of shade from trees on parts of this course it is especially important to be visible to passing cars. A member of the public reported this to one of the marshalls, having only seen a rider at the last second when approaching them. This was my first ever time trial. Was great to meet other riders and everyone I met was super friendly and helpful.